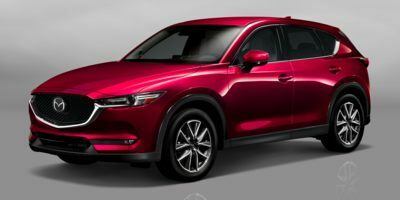 Buying a 2018 Mazda CX-5, and saving $3500 off of MSRP. Fantastic dealership. Family owned and run - honest. Straightforward. I wouldn't go anywhere else. 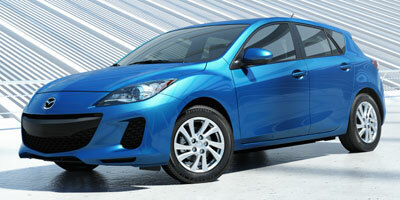 Buying a 2012 Mazda Mazda3, and saving $2000 off of MSRP. I used the CCC wholesale price to compare it with the dealers list wholesale price. Moffatt's Northwood Mazda's wholesale price was a few hundred dollars under the CCC's wholesale price given to me so I knew I was starting negotiations with an advantage. Barrie Moffatt's Northwood Mazda (Mark Moffatt)gave us great service. It was an excellent buying experience.